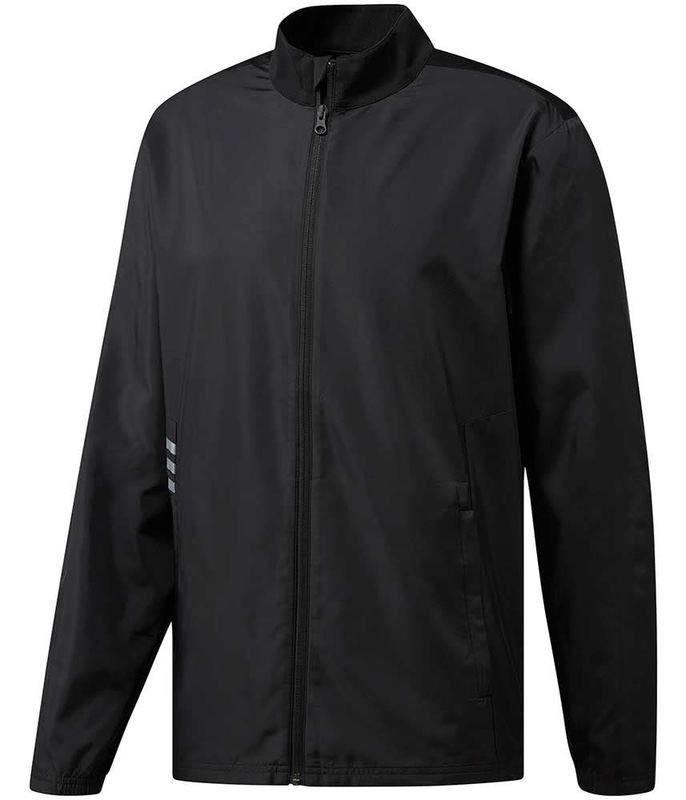 The Adidas Essentials Wind Full Zip Jacket provides the necessary protection from the rain and wind that will make playing golf in bad conditions bearable. 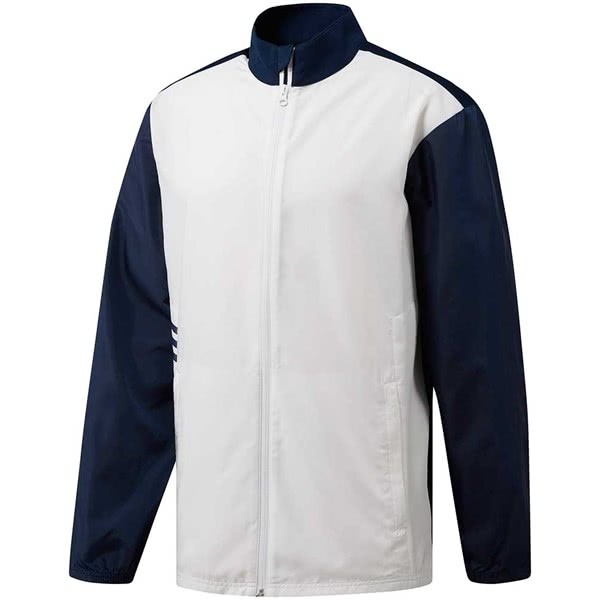 adidas have used a lightweight fabric that features stretch-mesh panels for enhanced movement and mobility. 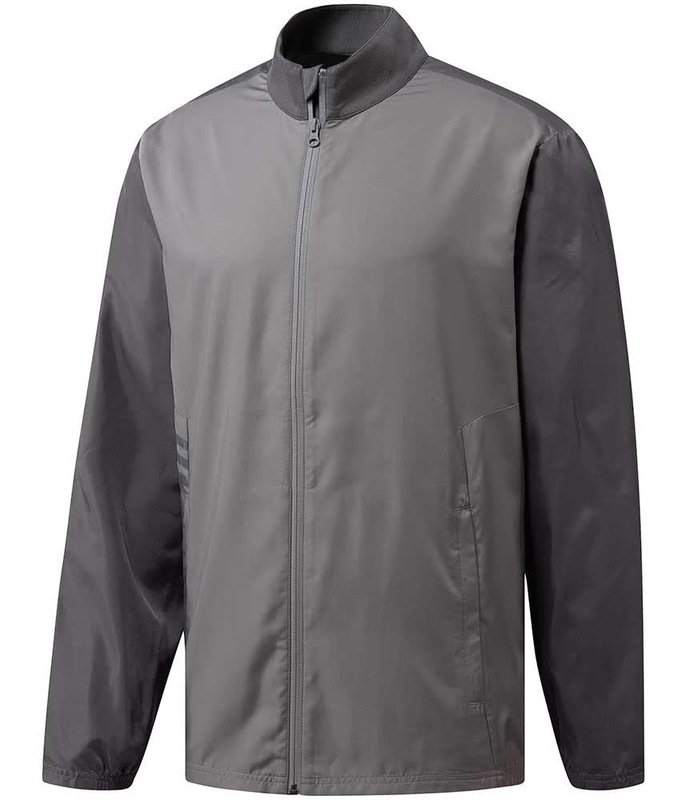 These stretch panels also increase the breathable and moisture-wicking properties of this jacket to ensure total performance and comfort. Half elasticated cuffs will provide a comfortable fit and stop the sleeves riding through the golf swing. 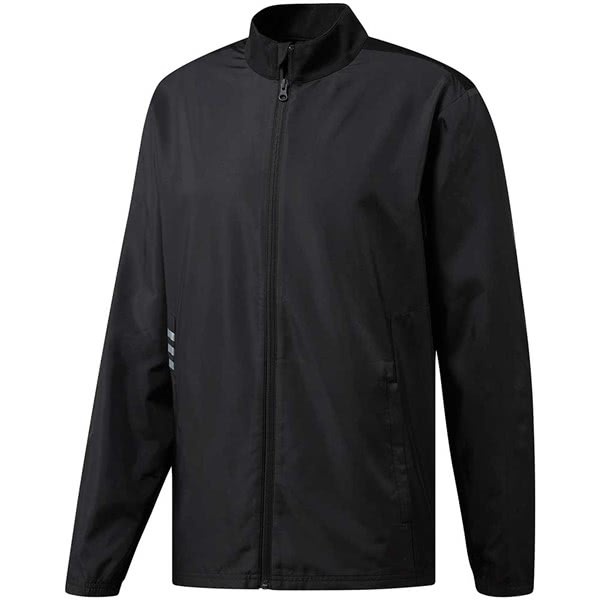 The full zip, stand-up collar design provides extra coverage and protection against the elements. 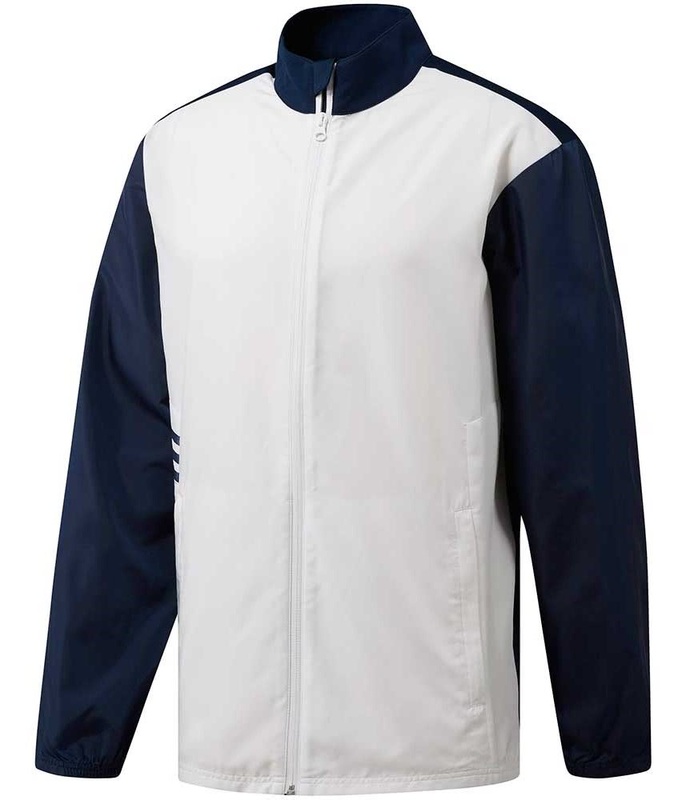 Also included into the design are two on-seam zip pockets that are perfect for those golf or non-golf accessories. Half elastic cuffs and hem for snug fit. Stretch-mesh panels for breathability and freedom of movement. 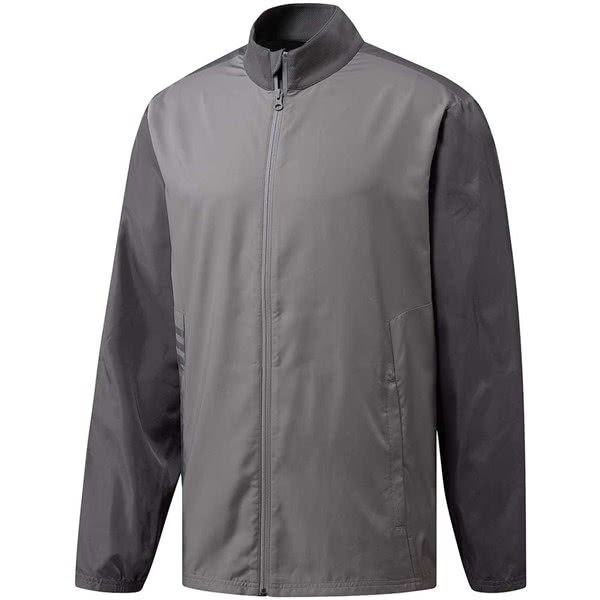 Water-resistant and windproof body fabric for lightweight weather protection.